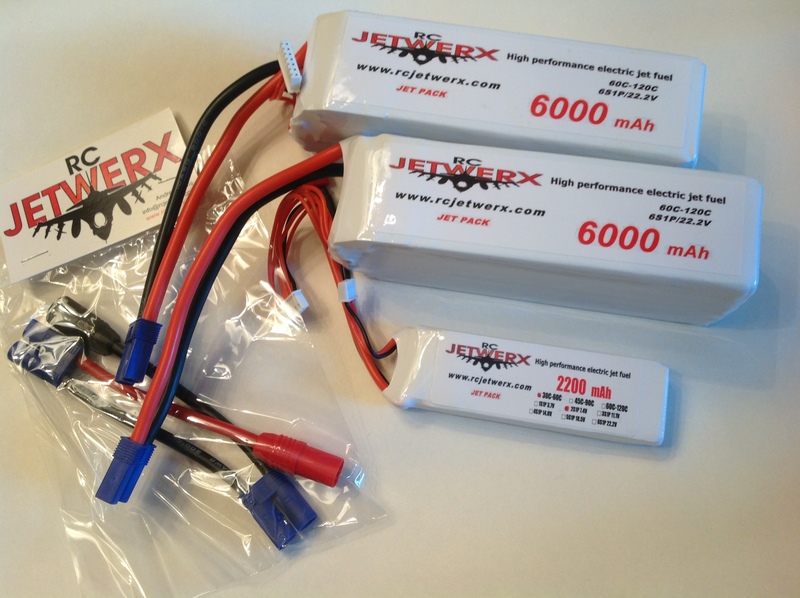 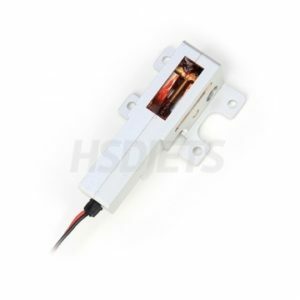 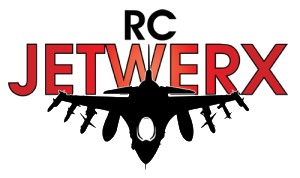 Includes (2) RCJETWERX brand high performance 6S 6000 60-120c flight packs to make 12S, (1) RCJETWERX HSD/EC5 series harness, (1) RCJETWERX brand 2S 2200 30c avionics/receiver battery. 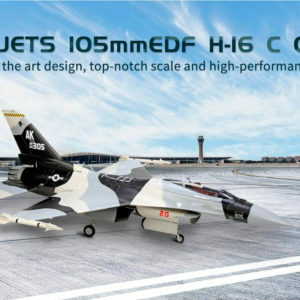 Everything needed to make the 105mm HSD edf F16 and Super Viper soar. 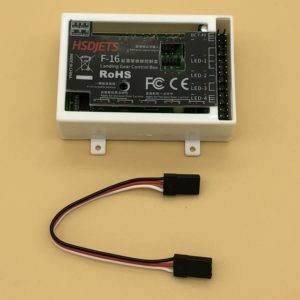 Tests show 4min flights on the flight packs are reasonable in mixed flying conditions, 4 flights are reasonable between avionics/receiver battery charging.